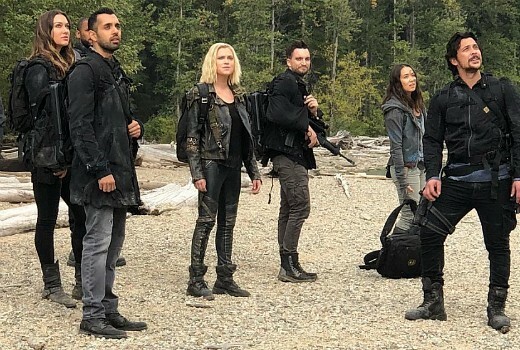 The sixth season of The 100 begins in early May on FOX8. This will screen same day as the US. When nuclear Armageddon destroys civilisation on Earth, the only survivors are those on the 12 international space stations in orbit at the time. Three generations later, the 4,000 survivors living on a space ark of linked stations see their resources dwindle and face draconian measures established to ensure humanity’s future. Desperately looking for a solution, the ark’s leaders send 100 juvenile prisoners back to the planet to test its habitability. Having always lived in space, the exiles find the planet fascinating and terrifying, but with the fate of the human race in their hands, they must forge a path into the unknown. Wednesdays from May 1 at 8.30pm on FOX8.